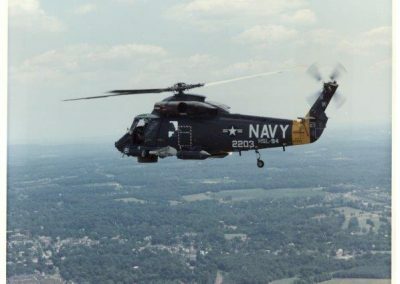 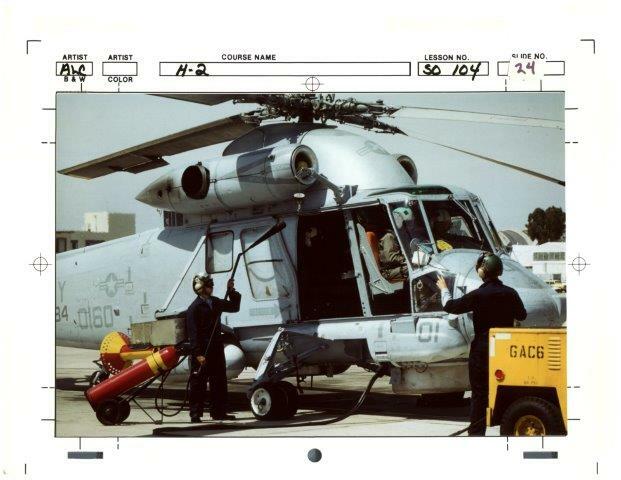 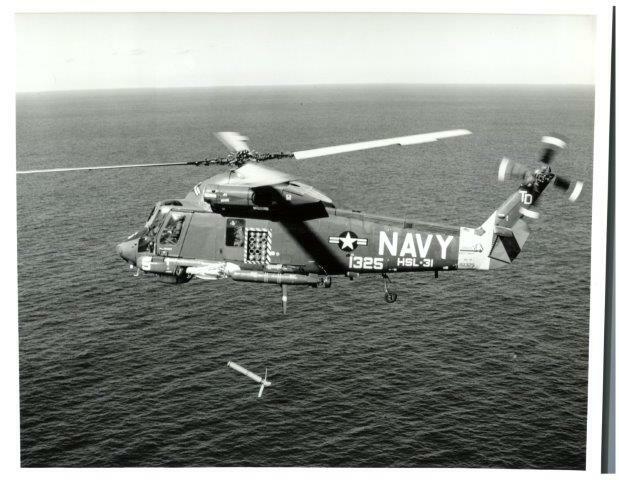 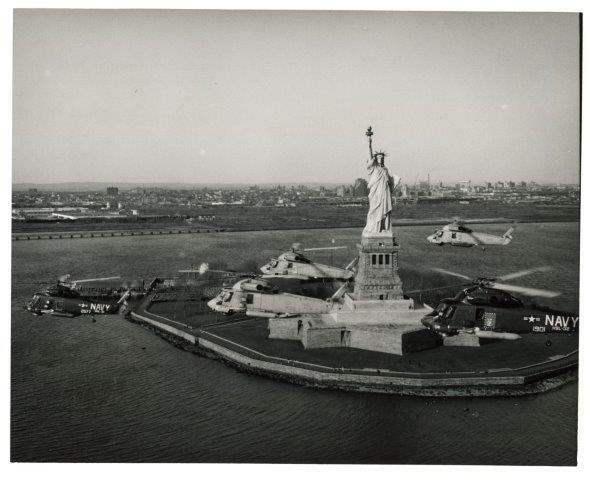 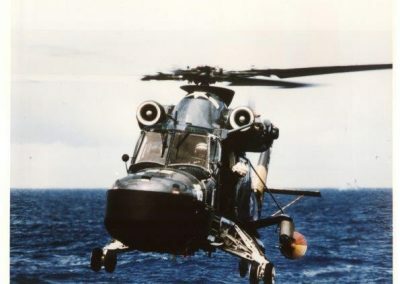 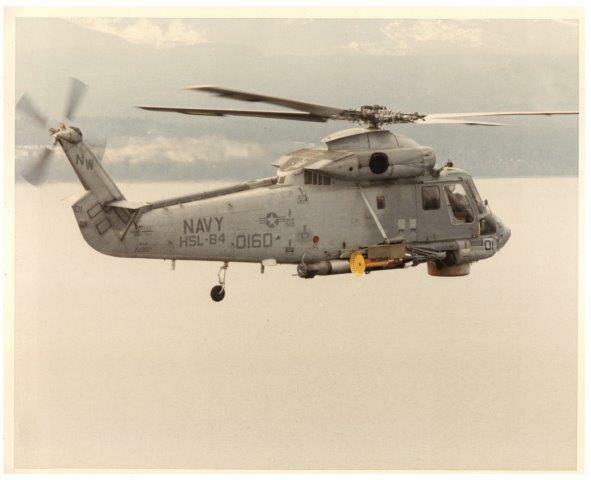 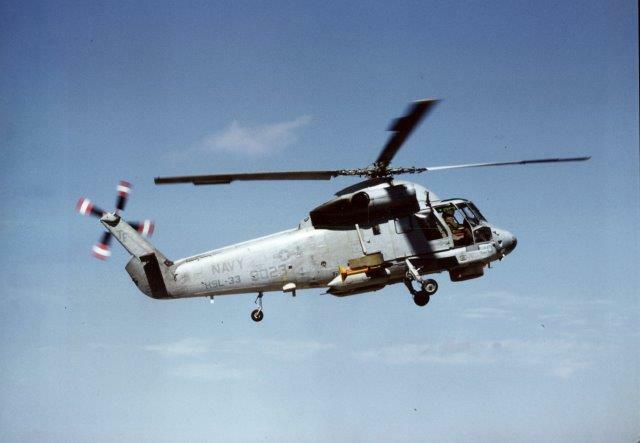 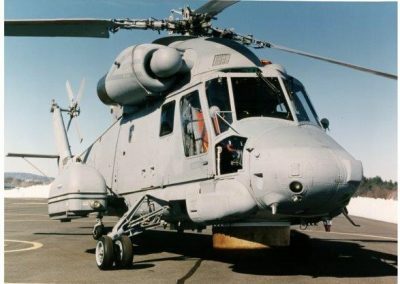 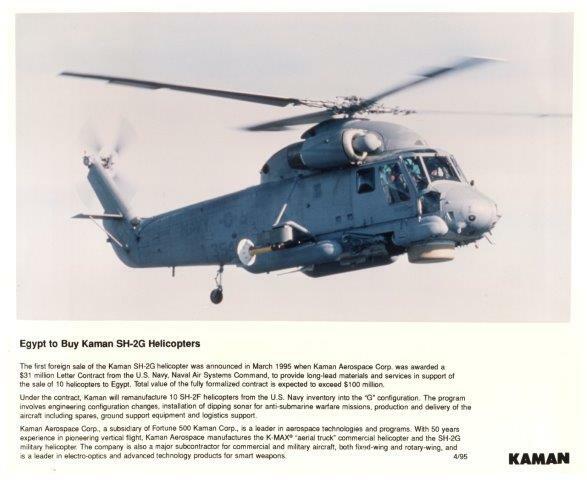 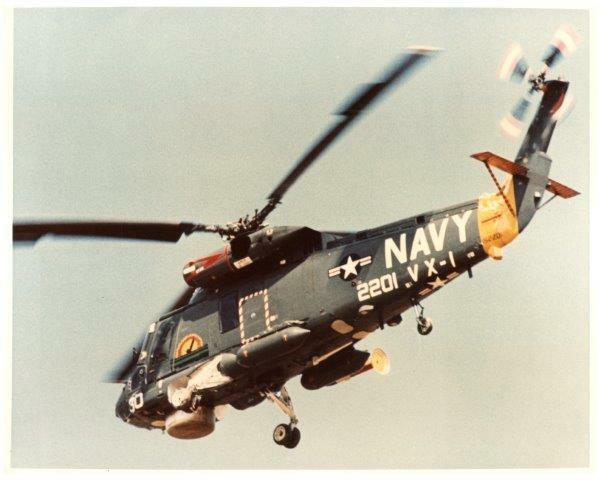 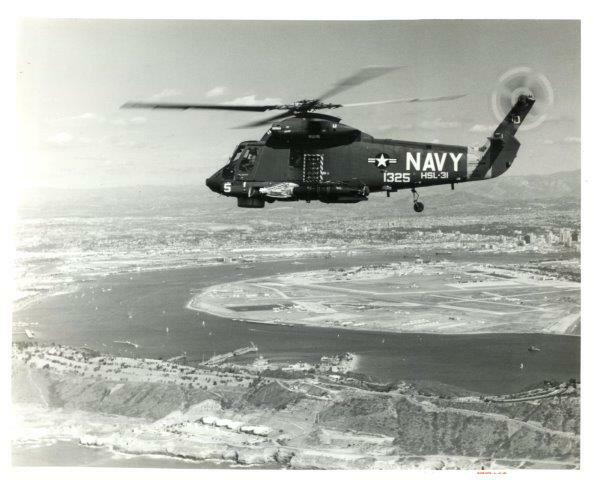 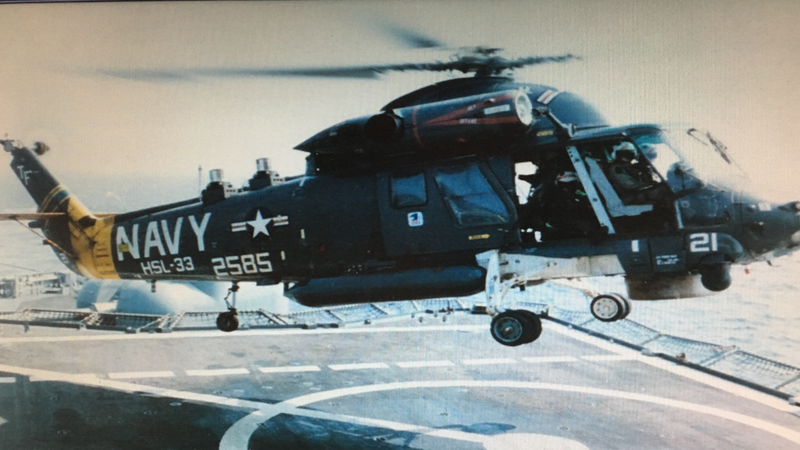 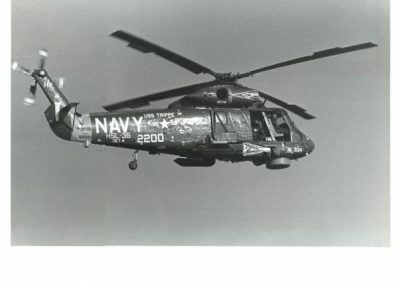 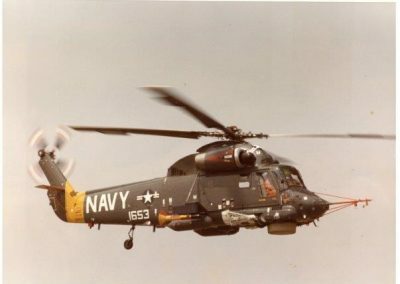 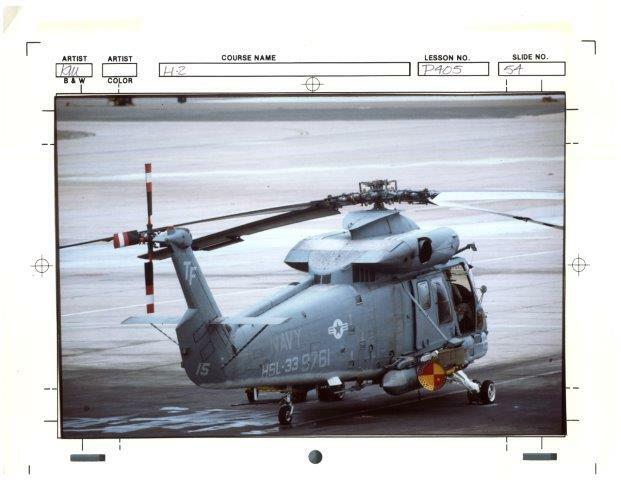 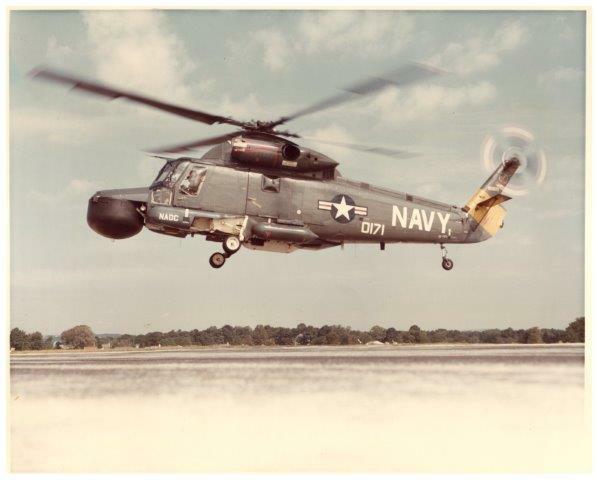 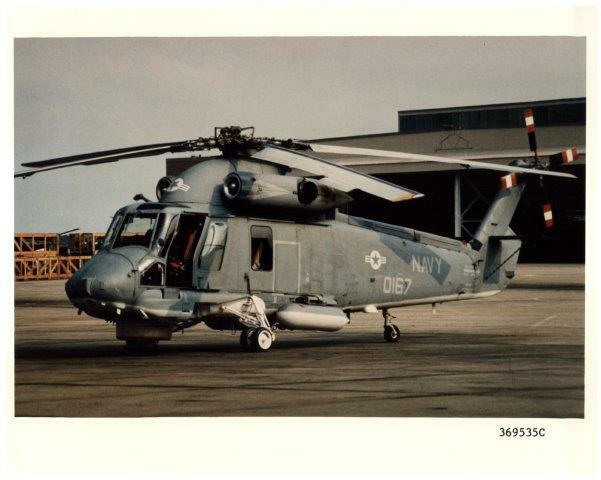 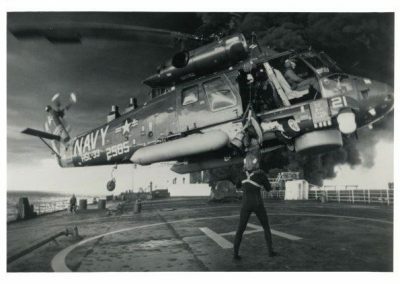 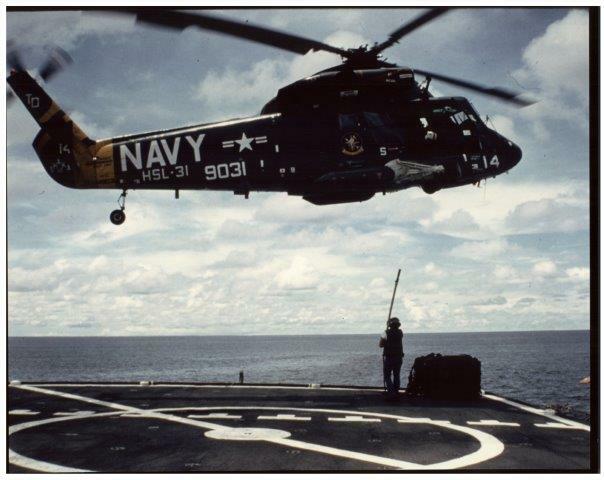 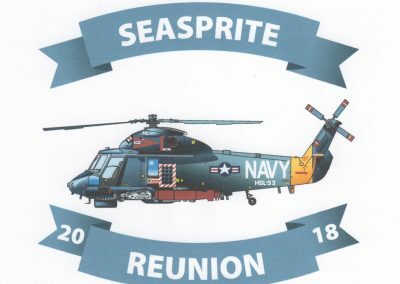 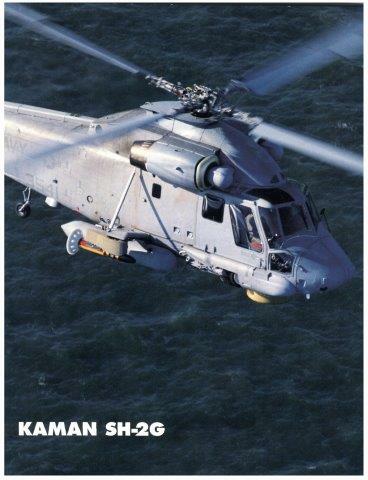 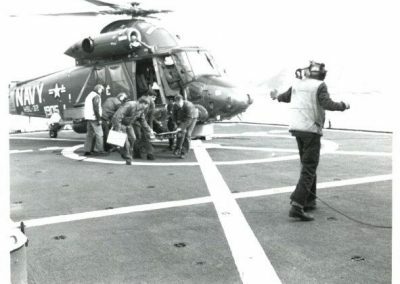 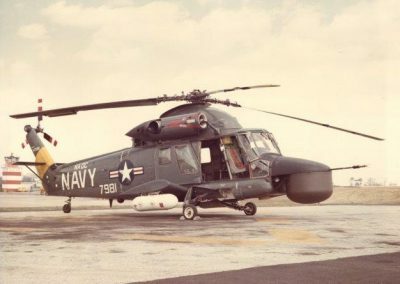 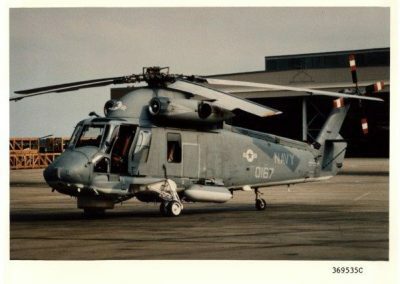 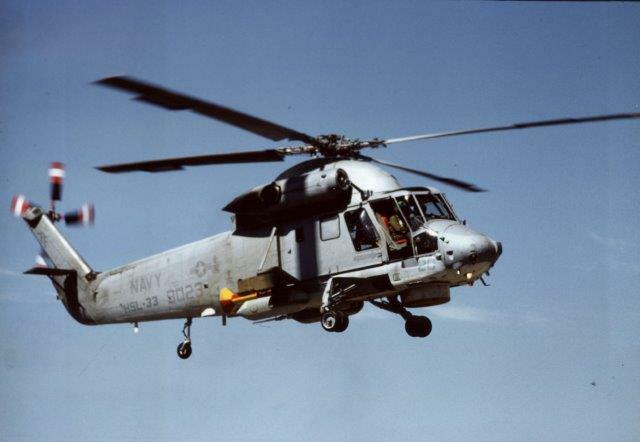 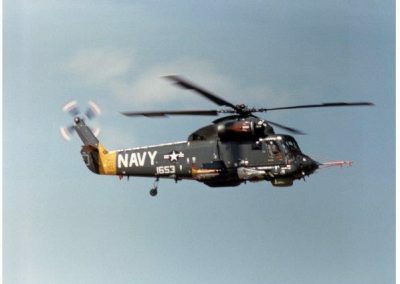 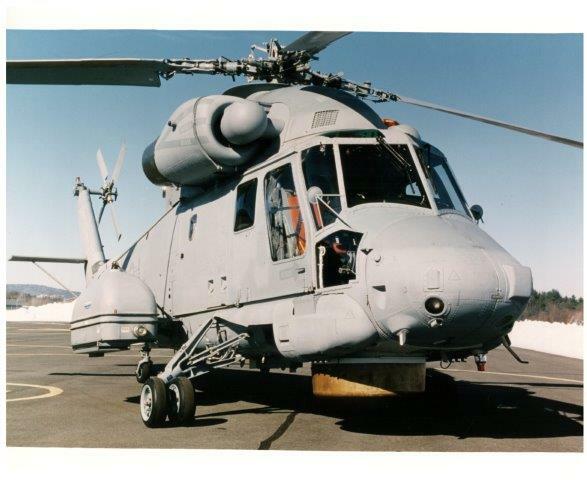 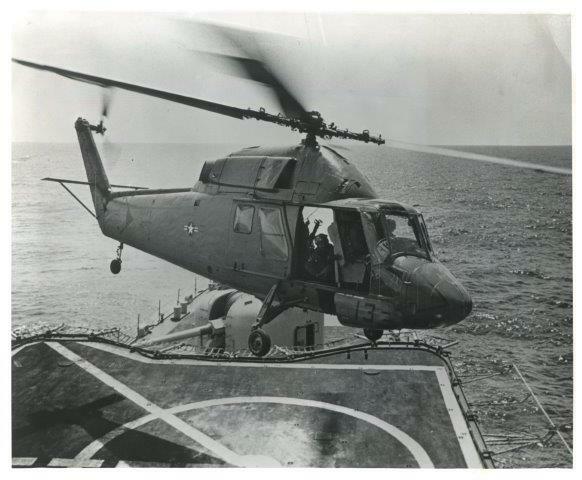 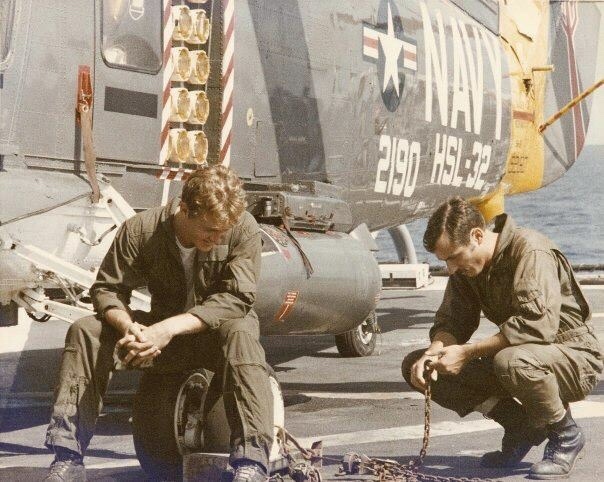 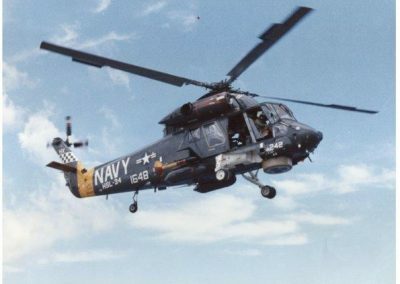 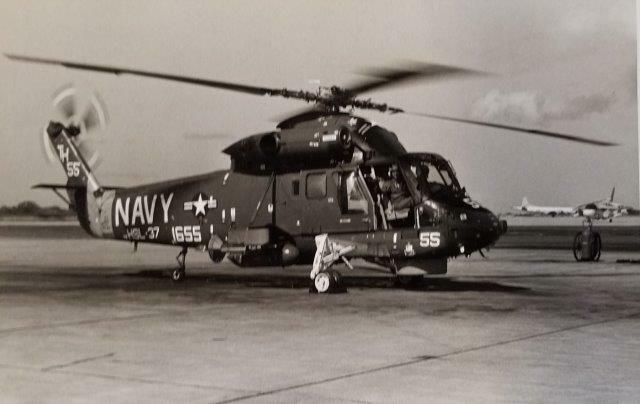 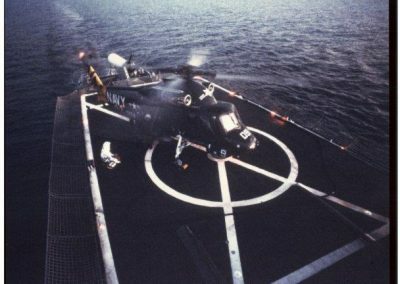 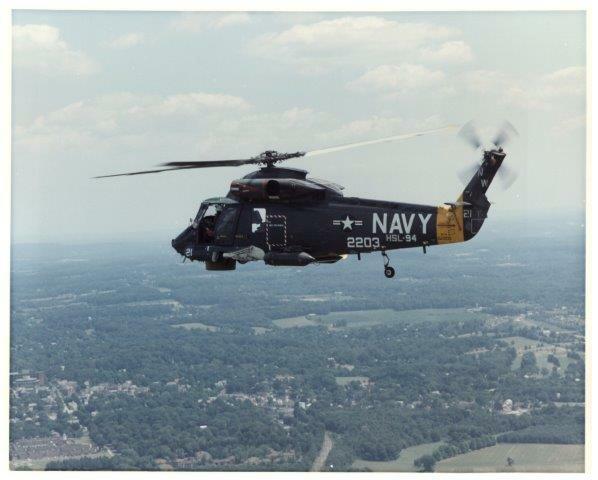 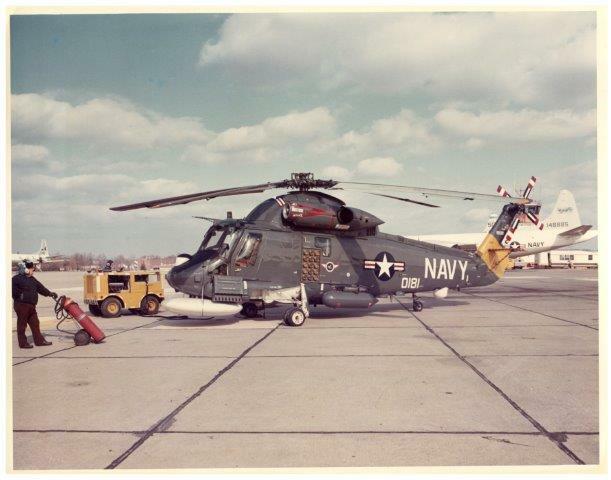 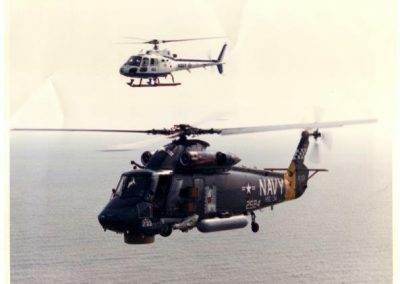 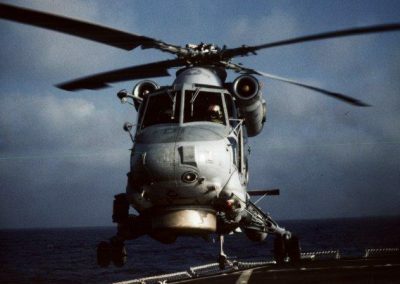 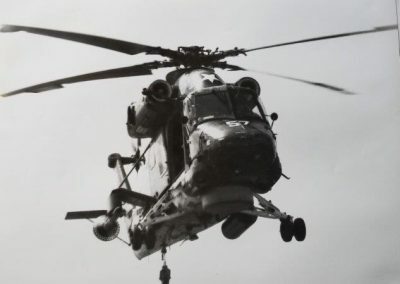 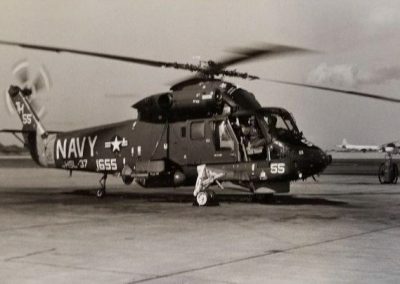 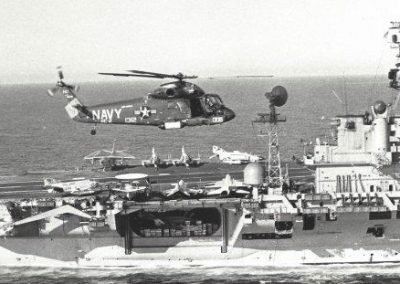 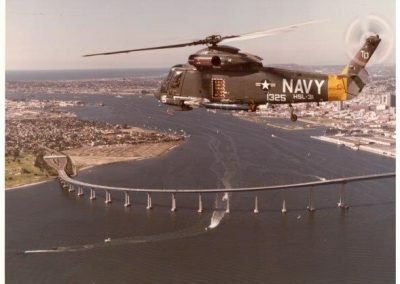 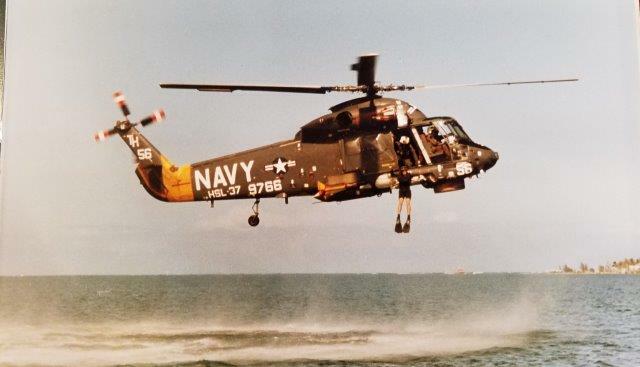 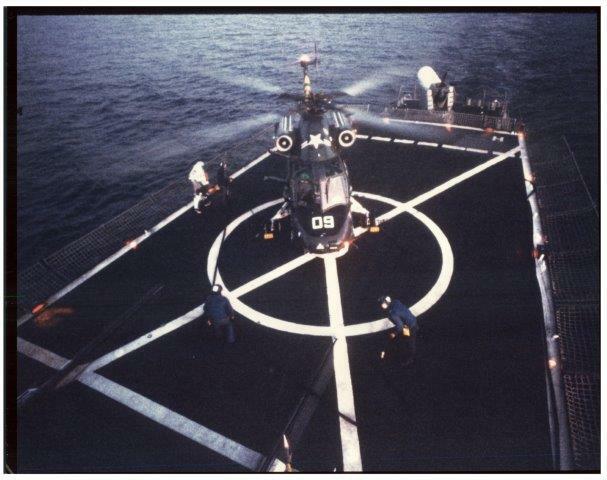 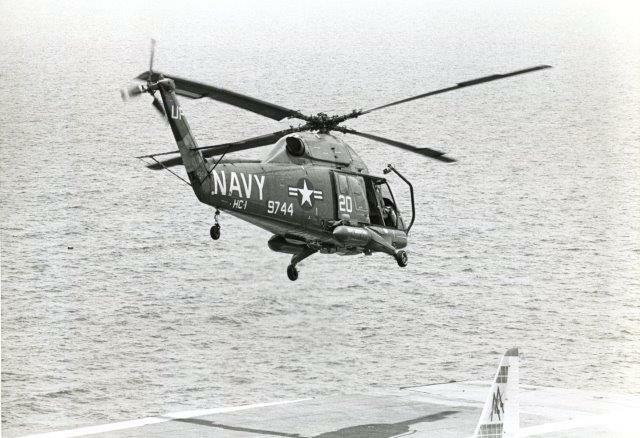 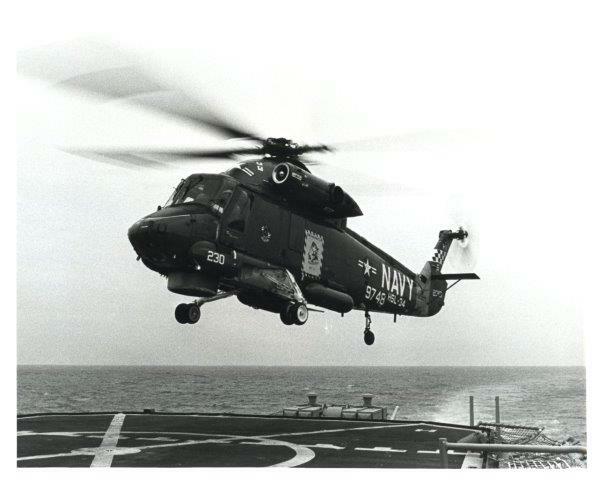 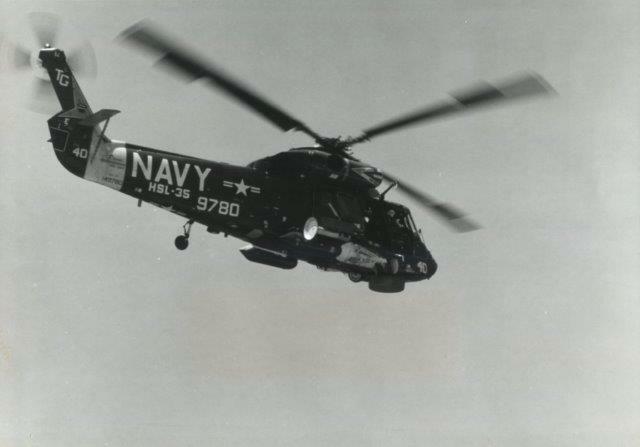 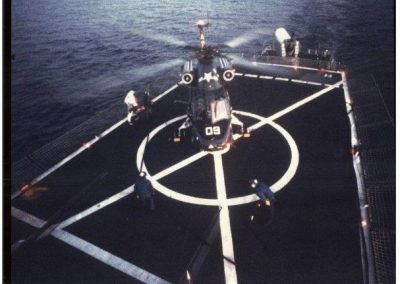 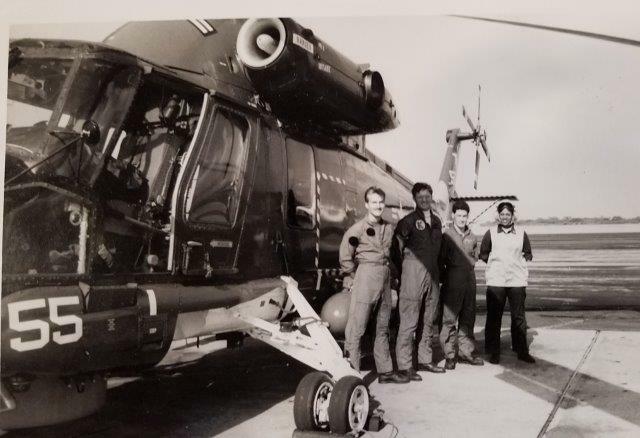 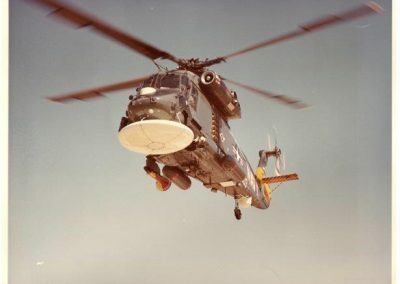 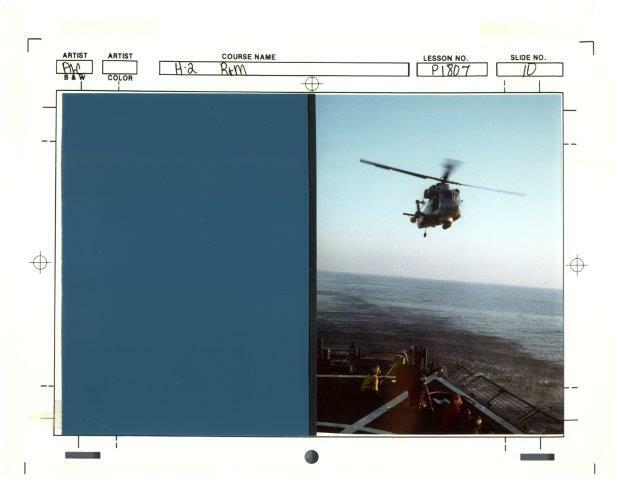 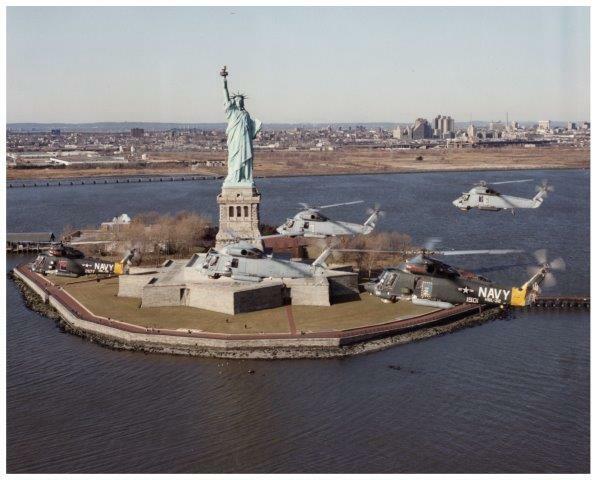 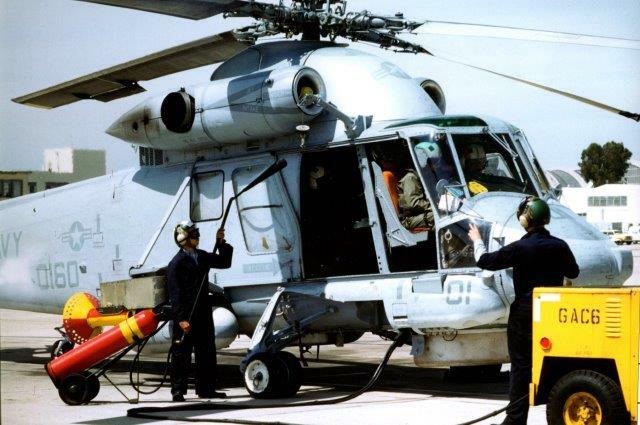 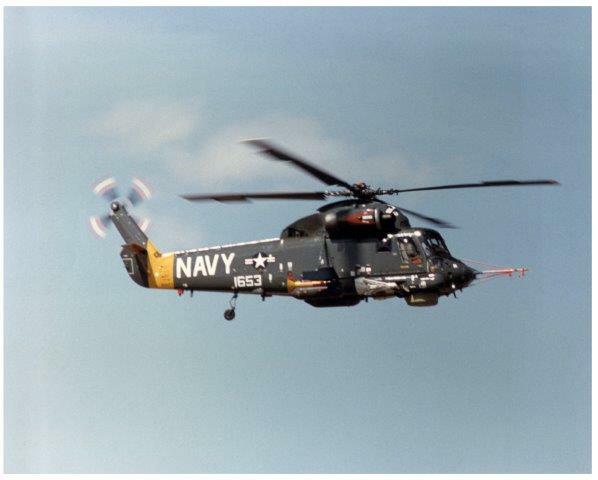 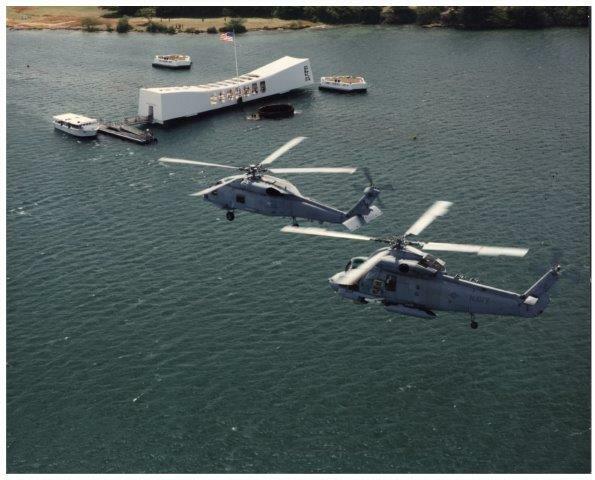 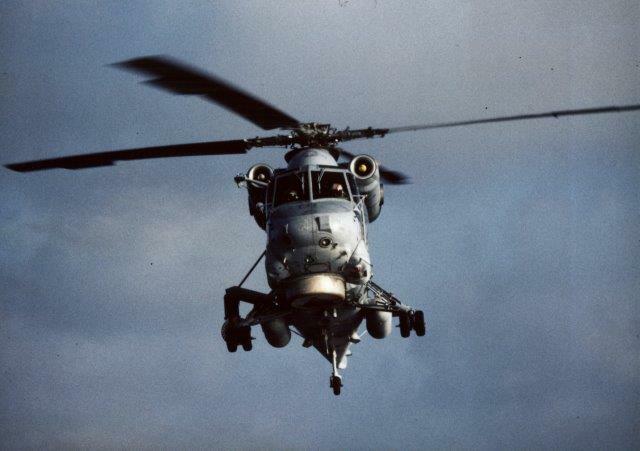 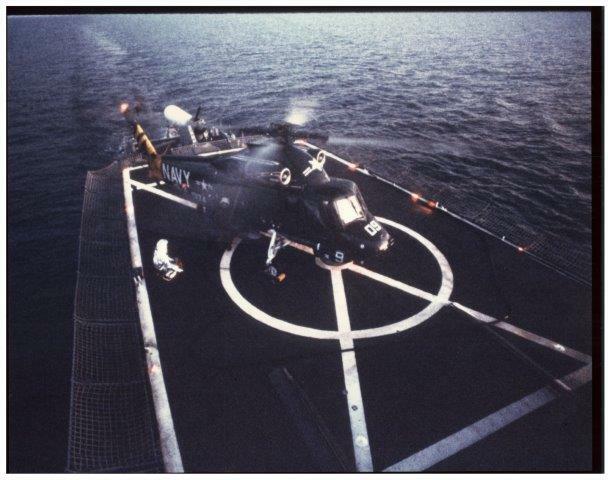 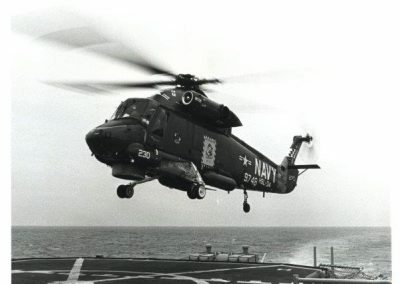 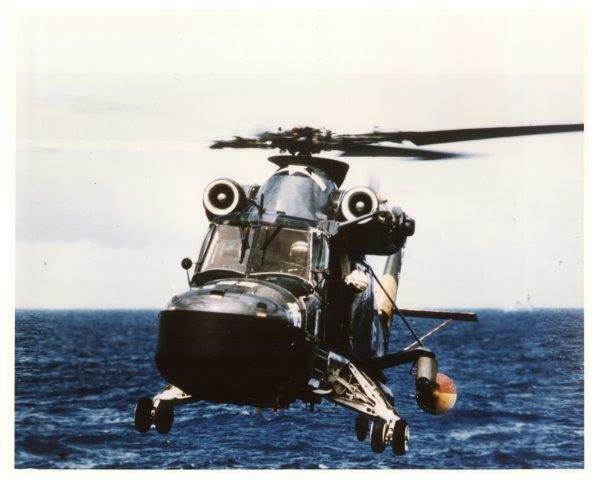 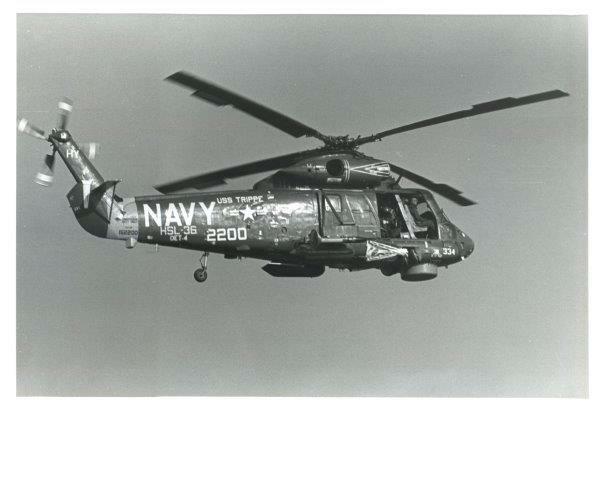 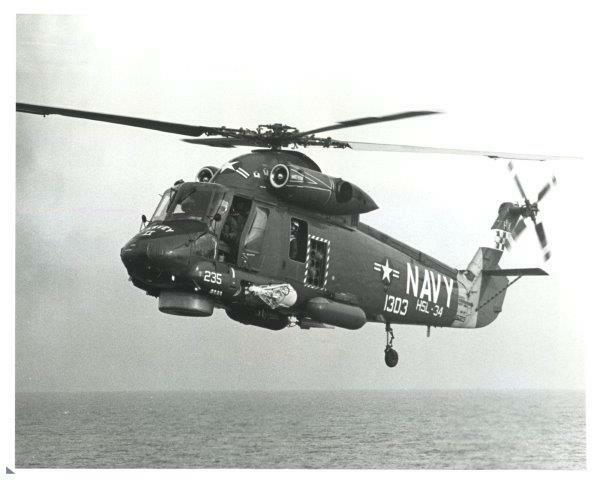 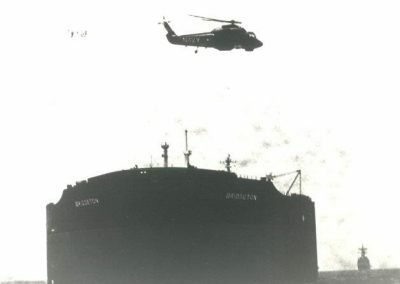 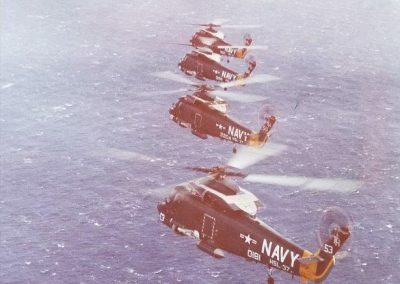 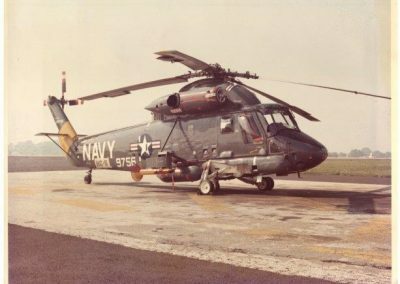 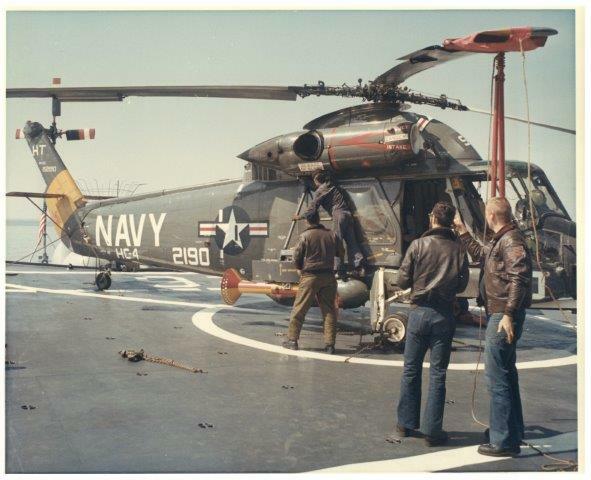 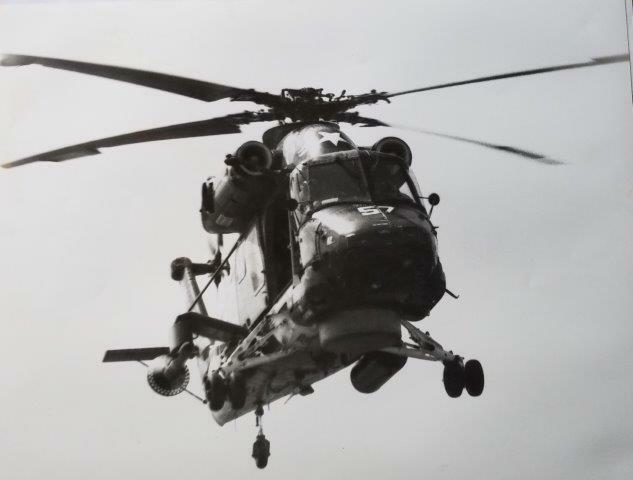 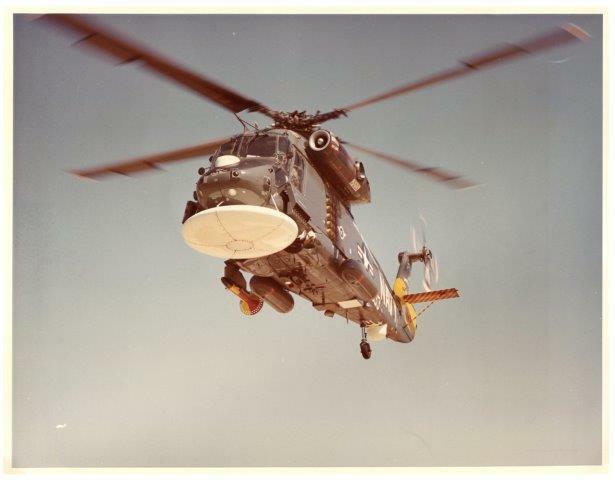 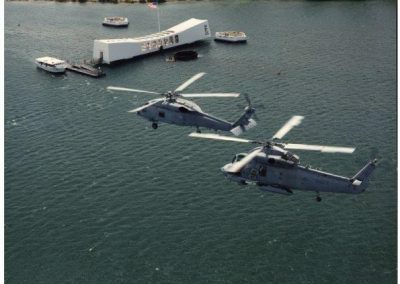 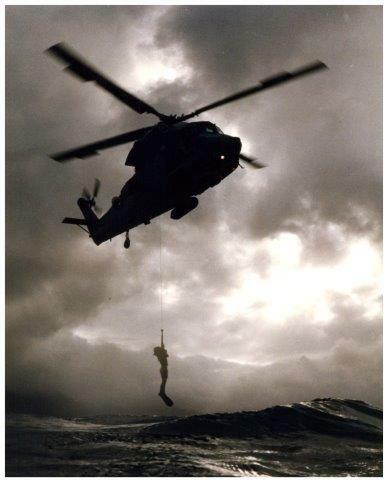 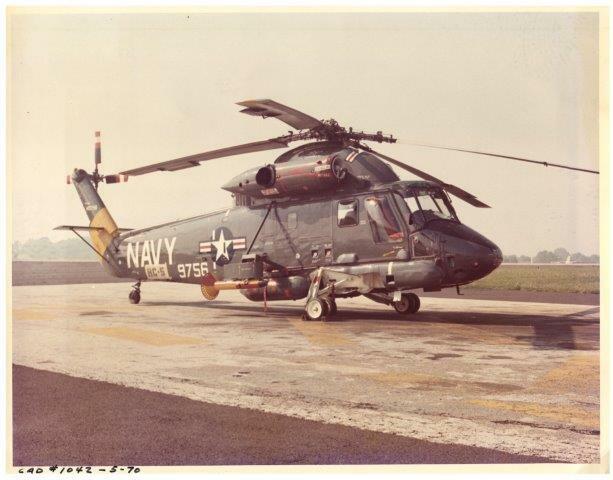 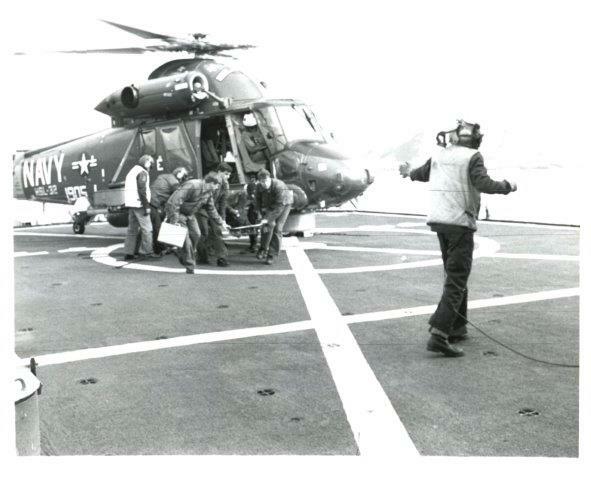 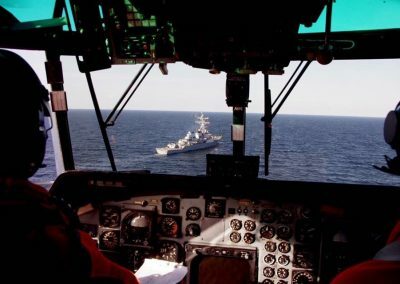 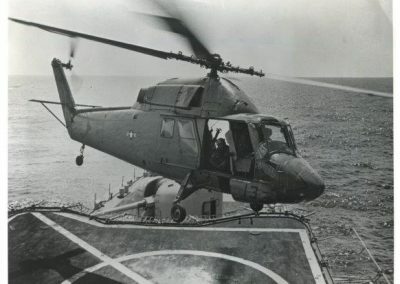 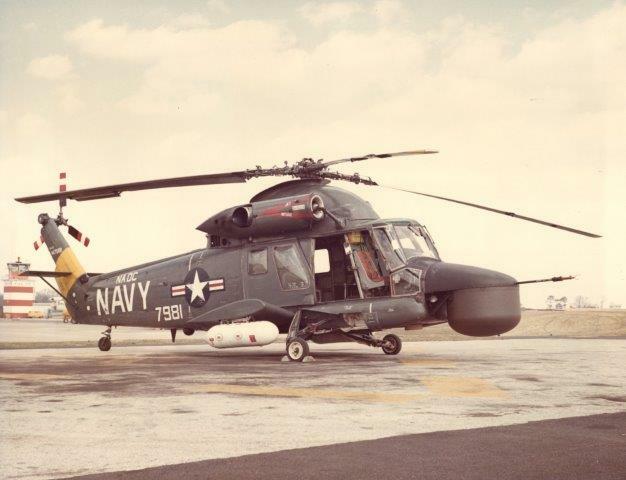 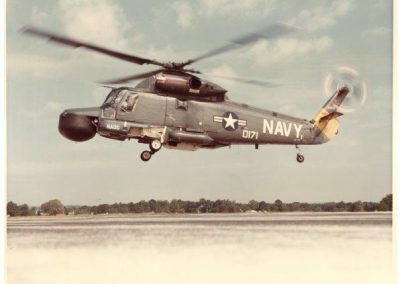 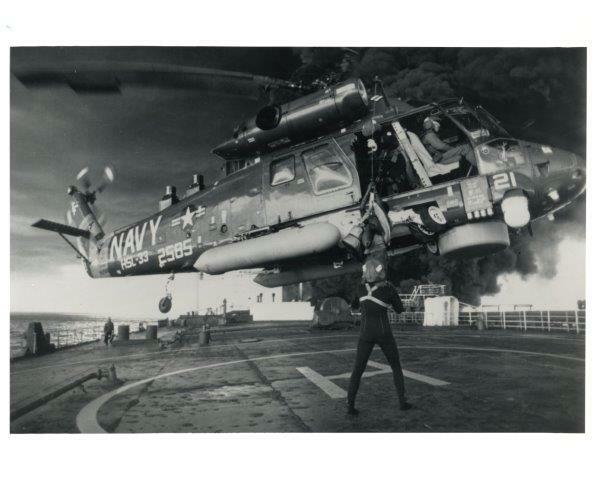 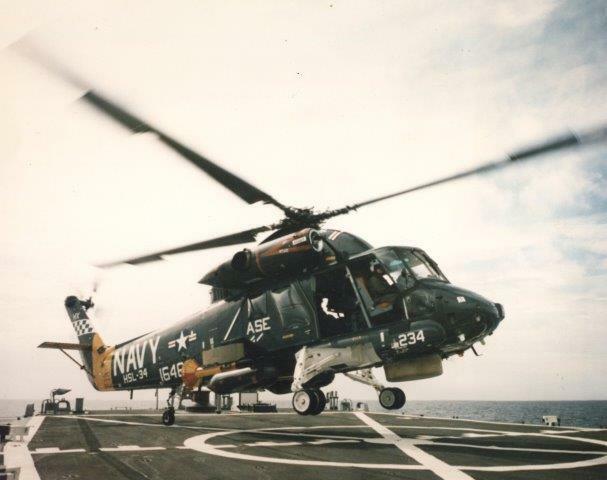 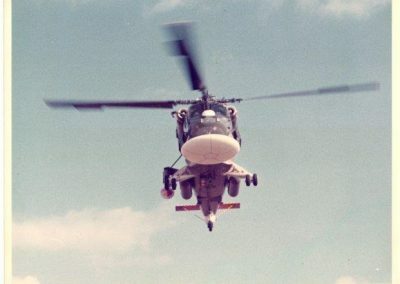 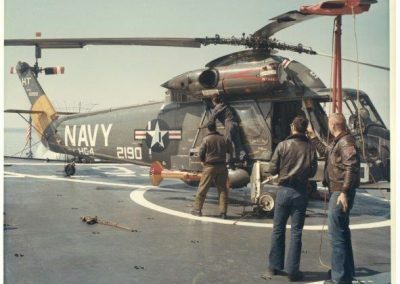 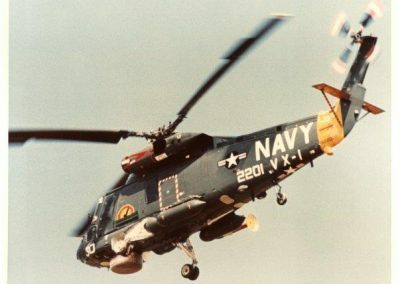 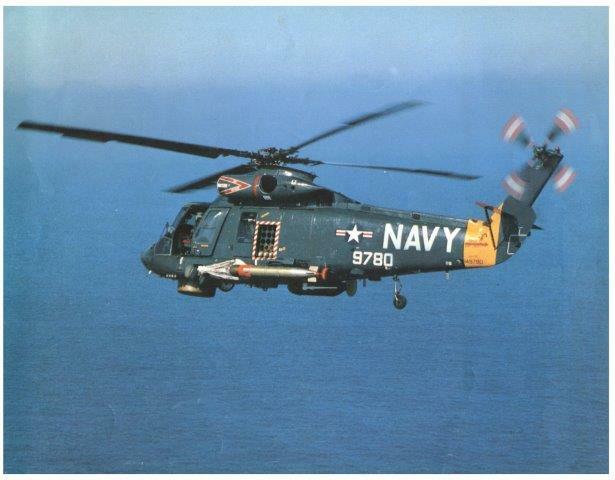 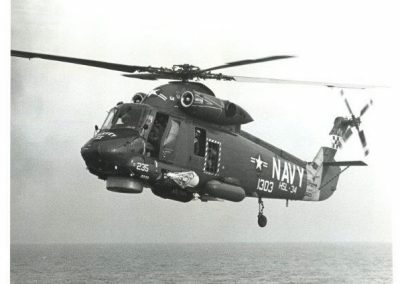 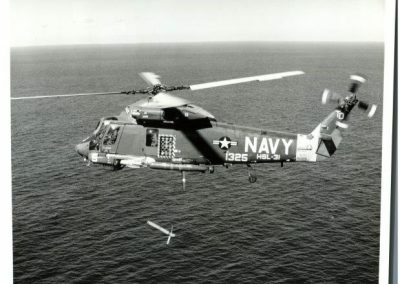 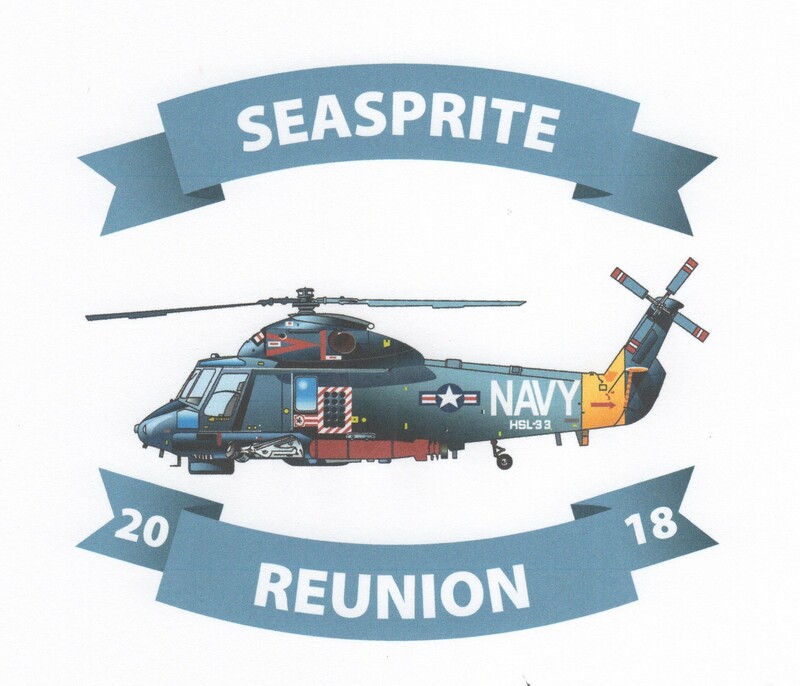 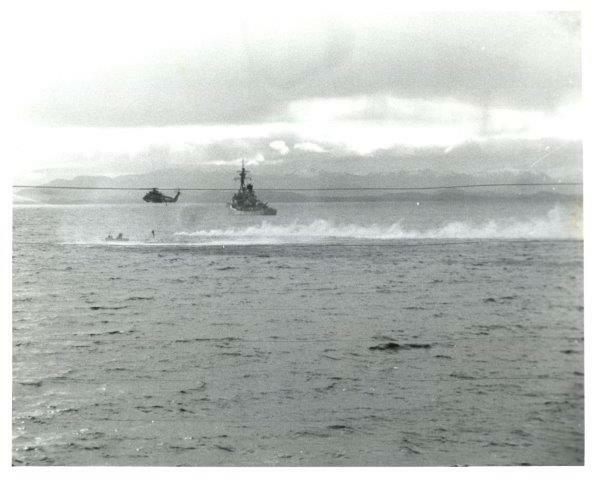 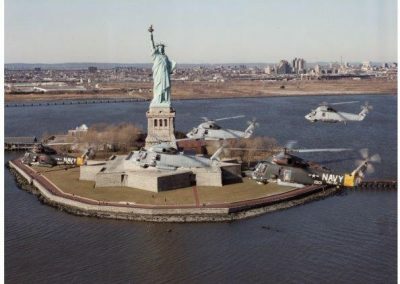 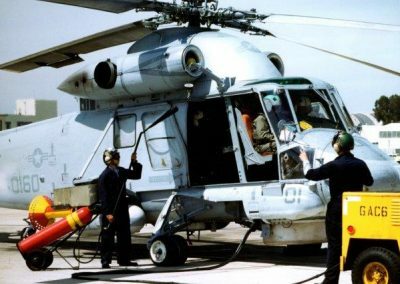 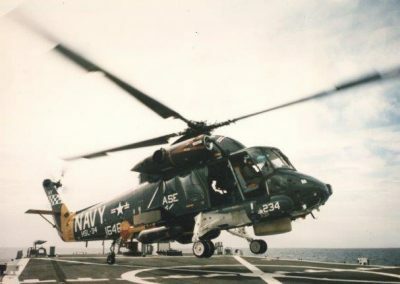 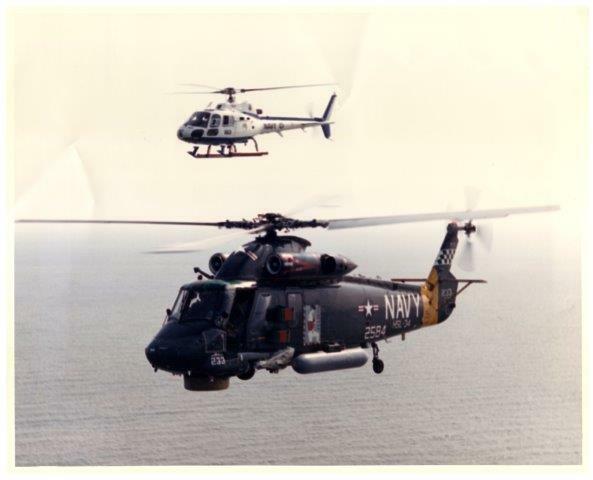 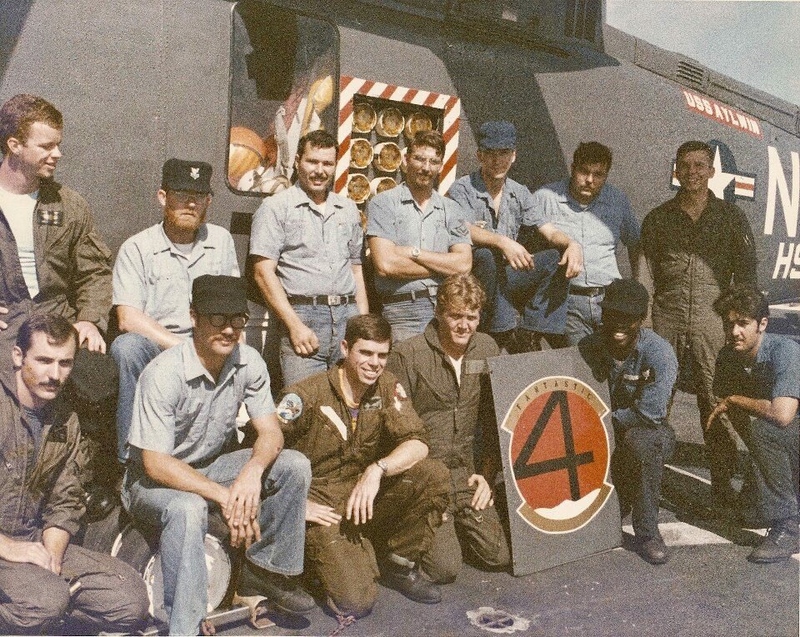 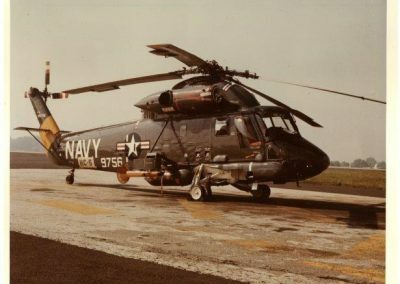 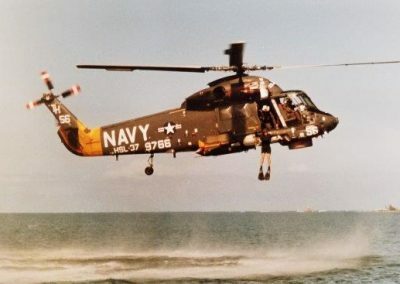 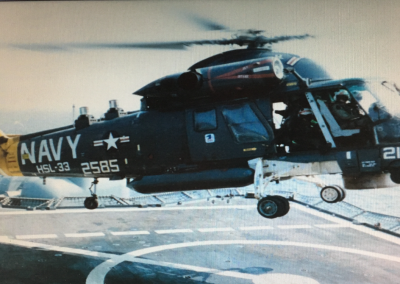 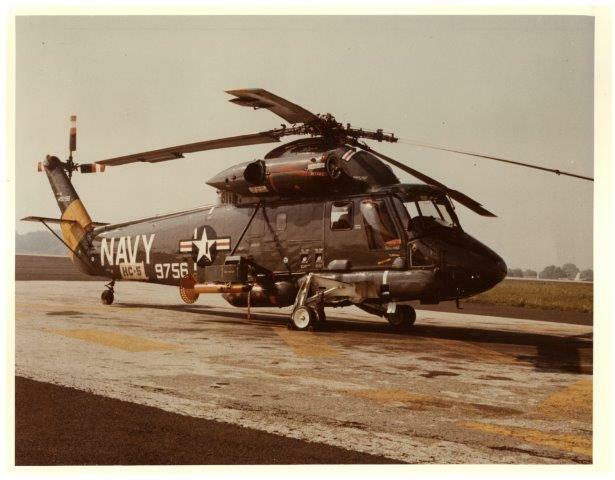 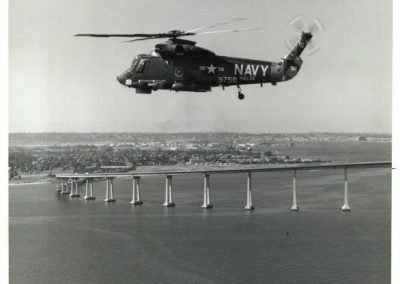 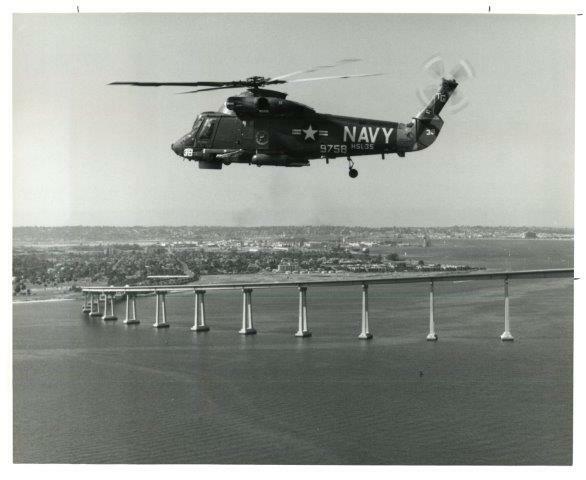 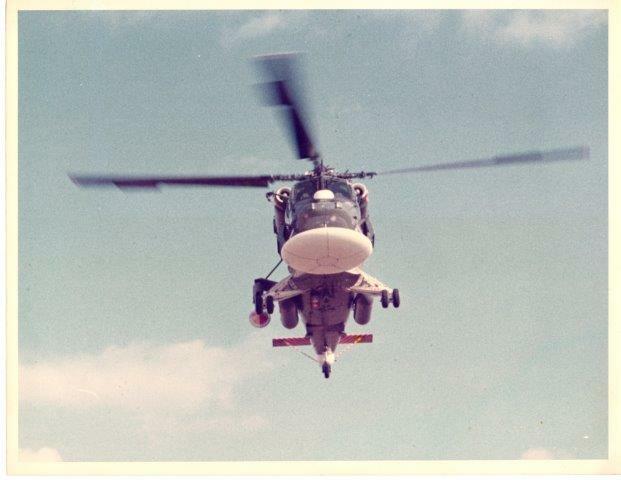 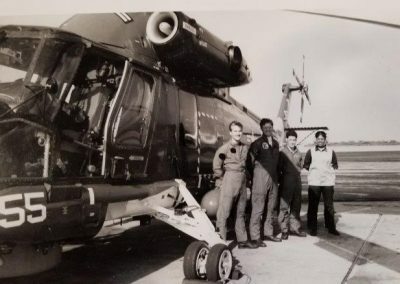 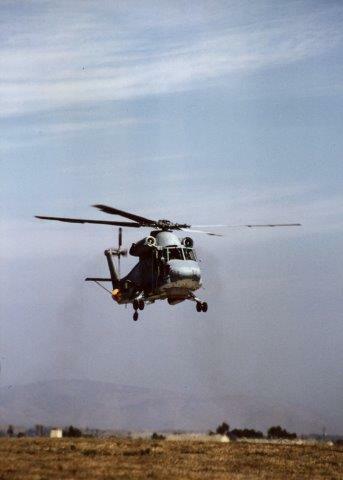 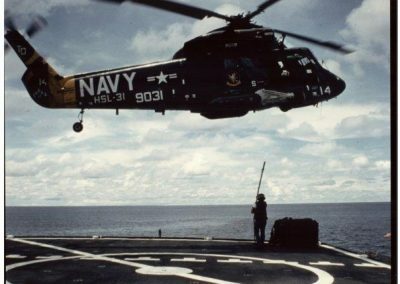 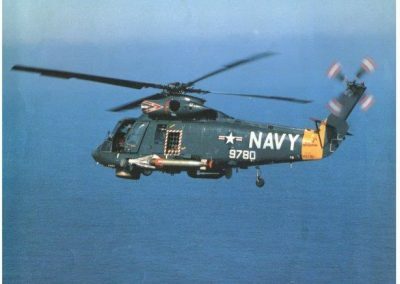 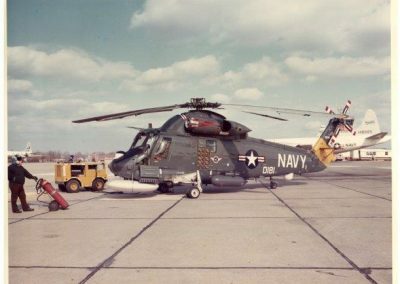 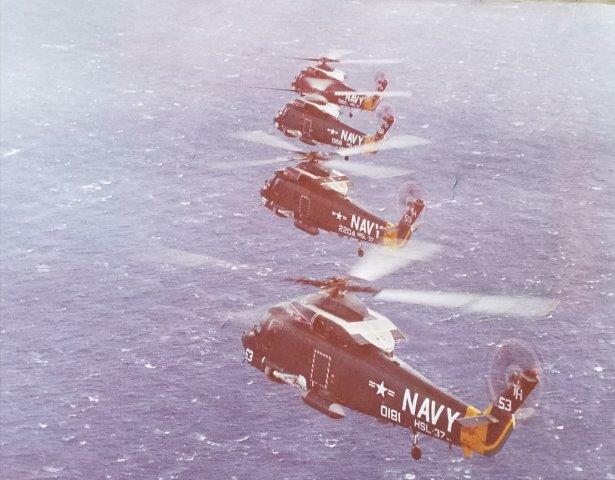 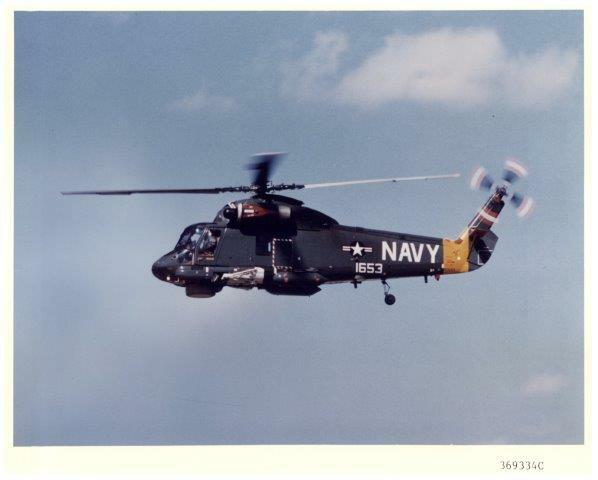 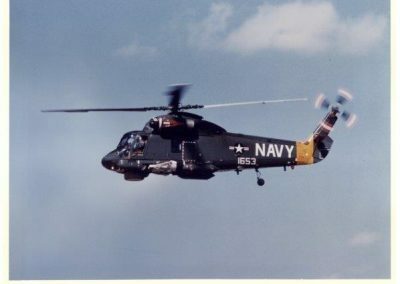 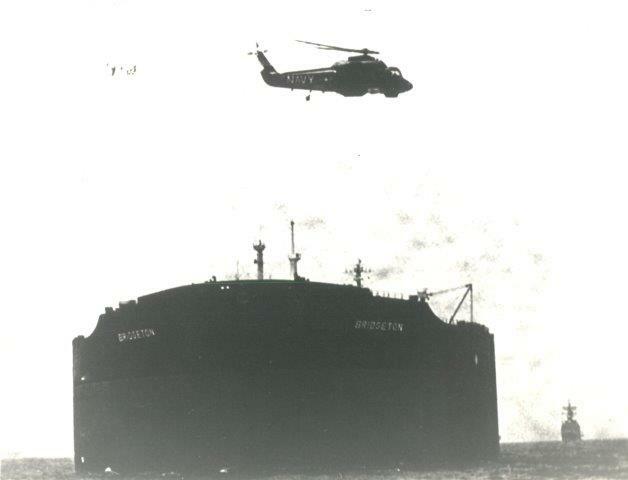 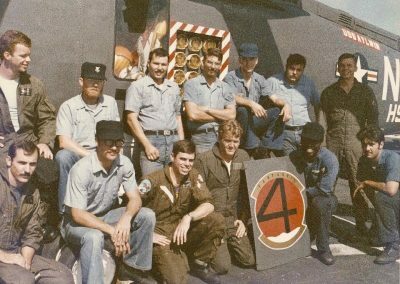 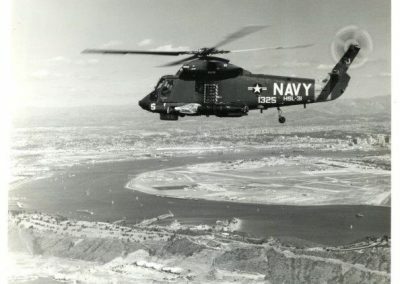 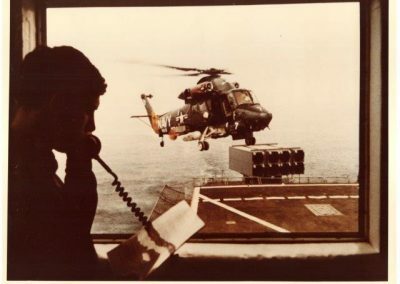 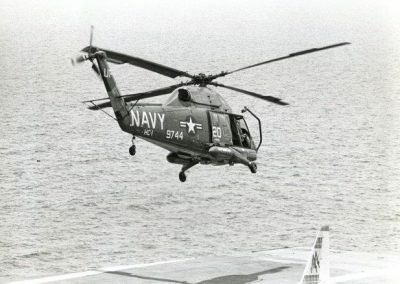 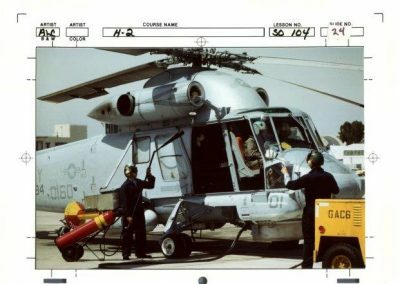 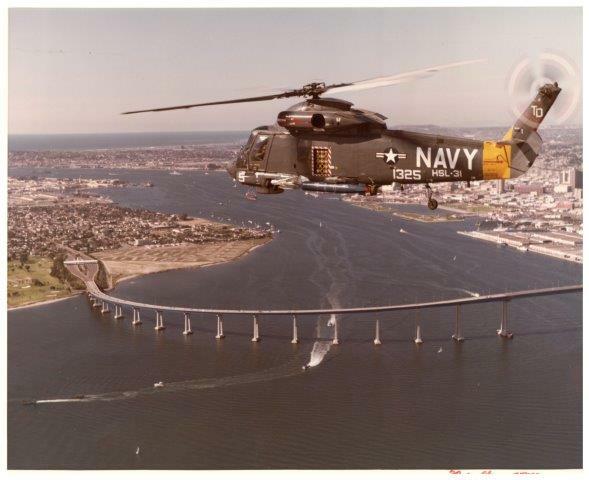 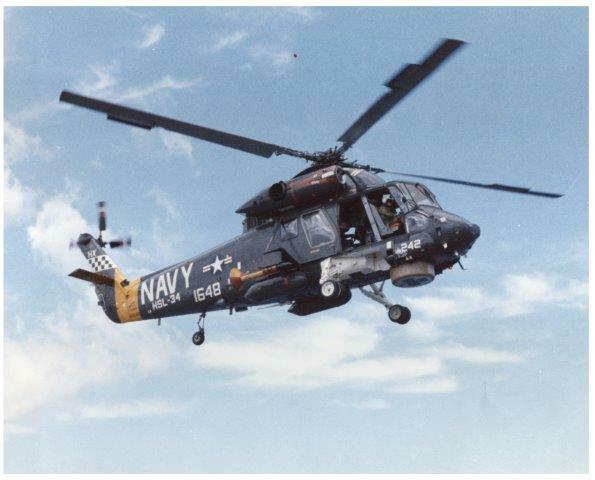 SH-2 SEASPRITE PHOTO GALLERY & VIDEO SLIDE SHOW-SCROLL DOWN FOR EITHER! 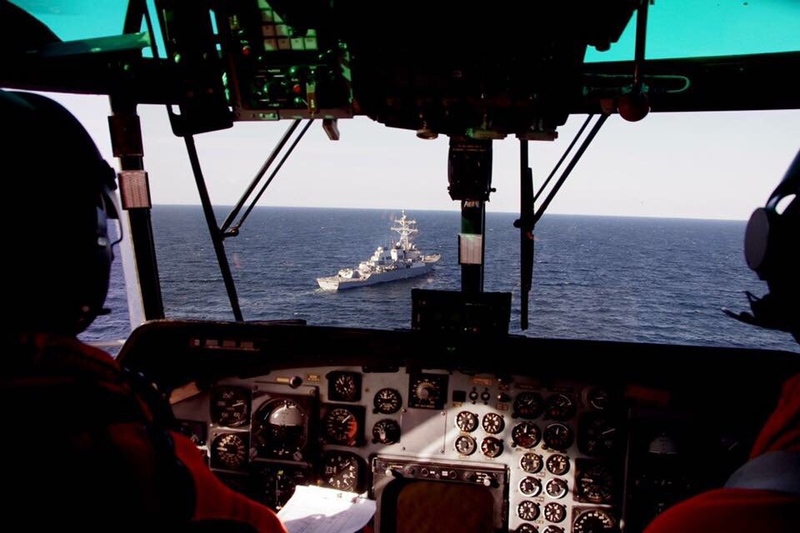 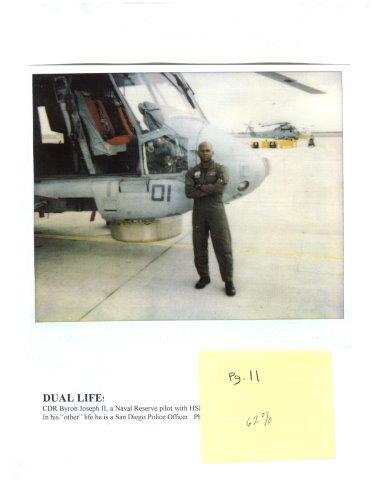 MICHAEL THOMAS HSL-32 DET 5 USS PHARRIS/HSL-34 DET 6 MISC PICTURES Thanks to Michael Thomas for sharing his pictures with NHAHS! 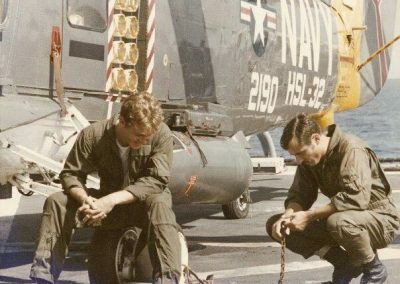 RAY TRYGSTAD HSL-31 DET BRAVO PICTURES Thanks to Ray Trygstad for sharing his pictures with NHAHS! 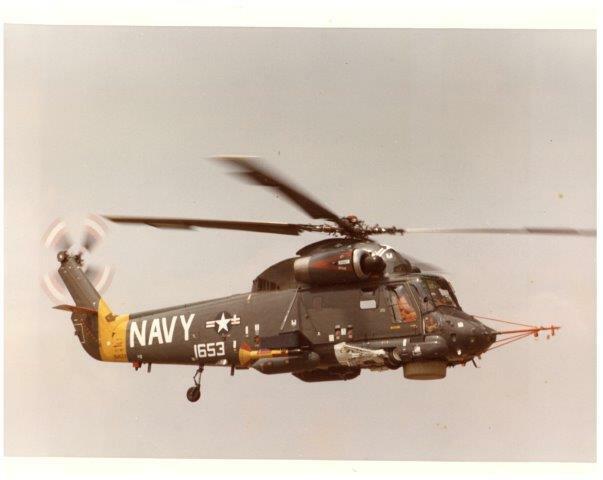 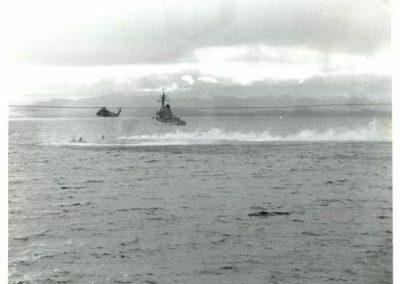 WILLIAM K. CHADWICK HSL-33 DET 10 PICTURES USS FANCIS HAMMON FF-1067 JUNE THRU DECEMBER, 1977 Thanks to William K. Chadwick for sharing his pictures with NHAHS!